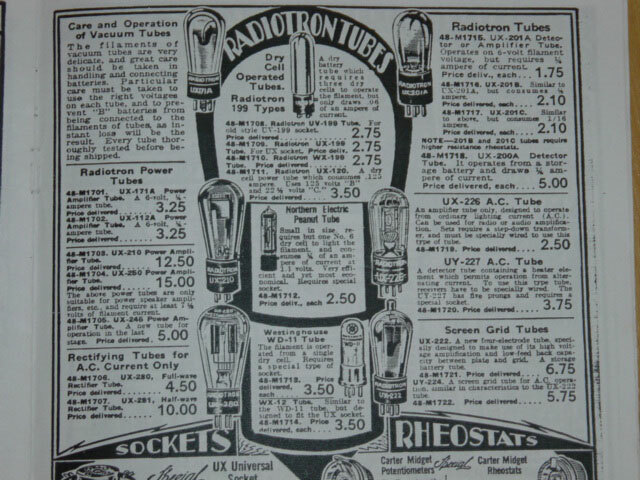 The first vacuum radio tube was made around 1900 in laboratory and became commercial mass production in 1920. 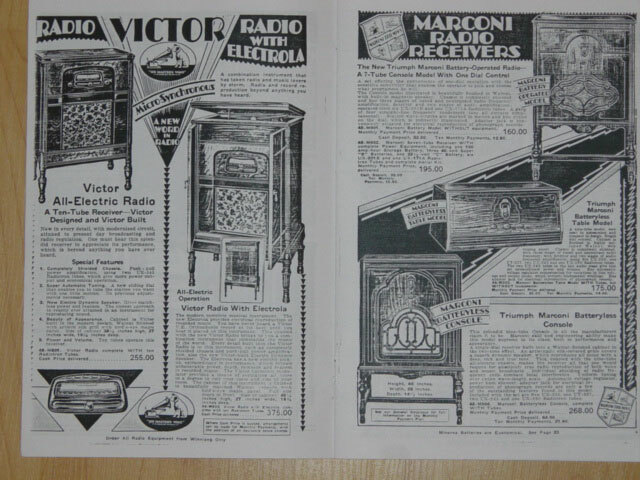 In mid 1920’s tube radio became popular and lot of manufacturers such as RCA victor, ATWATER KENT, KOLSTER, MARCONI etc. made famous radio models. At that moment, stand alone tube amplifier was not popular. 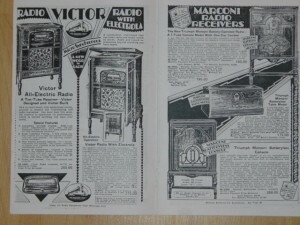 1929 tube radio sale advertisement in North America. In early 1950’s, 33-1/3 rpm long play records replaced the old type 78 rpm steel pin play record which did not want an amplifier. The good sound quality of 33-1/3 records led to high quality speakers and tube amplifiers. 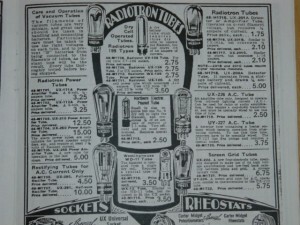 The triode single ended output stage of old radios was designed to drive a few watts speaker and obviously it is not enough to provide strong base to modern speakers. 30-40 watt output power amplifier demanded in the market. I built my first 6V6 6SN7 low cost tube amp in late 60’s, and then 6BQ5, played with crystal cartridge and self built speaker cabinets. Sound quality was just ok but I enjoy a lot. In 70’s most folks changed to build transistor amps with 2SB337 2SB426 Japanses products and later use 2N3055 2N2955 US products. Eventually power MOSFET available from market. Actually the sound quality was not good yet, most audiences become tired after few hour listening.